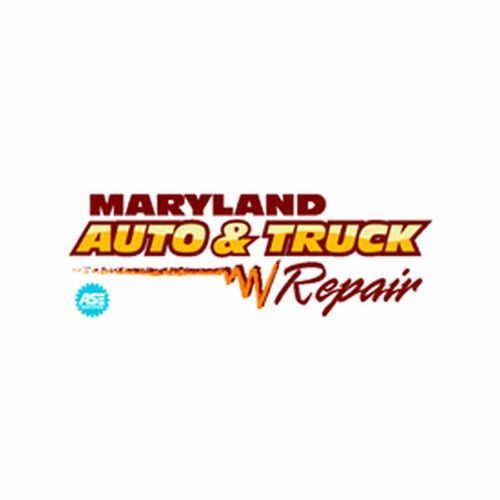 Maryland Auto & Truck Repair - Count on us for fair, friendly service! Maryland Auto and Truck is committed to providing high-quality, friendly service at fair prices. We have technicians at our shop with a wide range of specialties and solid experience. Our technicians perform the simplest of work -- like tires and oil changes -- to the more complex technical work like electrical repair and diagnostic services. We are authorized to perform the Maryland Vehicle Safety Inspection. Ever since we opened our doors, we've been providing quality automotive service to our customers. We take pride in hiring the most qualified technicians, offering the fairest prices to our customers, and utilizing the best in automotive technology and services to fix or maintain your vehicle. The owner, management, and staff of our shop have years of automotive and customer service experience and are dedicated to serving your vehicle repair needs. At Expert Auto & Tire, we provides auto and repair service for all major makes and models. From routine oil changes, to brakes, tuneups and even transmission repair, you're in good hands with us. Bring your vehicle to Buddy's Auto for automotive services.